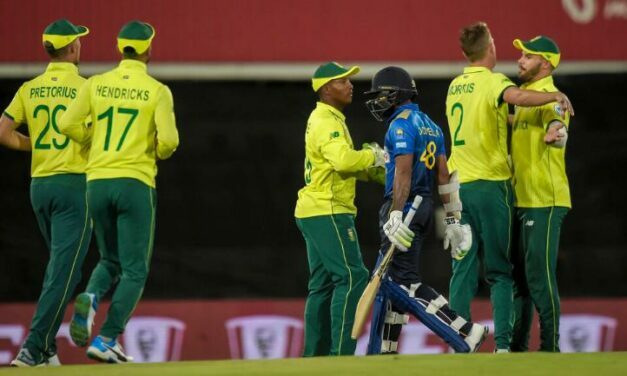 Reeza Hendricks and Rassie van der Dussen impressed with the bat as a much-changed South Africa defeated Sri Lanka by 16 runs to seal the Twenty20 International series at Centurion Park on Friday. 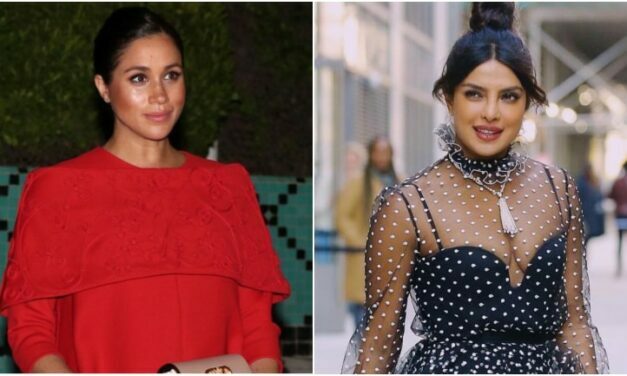 Priyanka Chopra and pregnant Meghan Markle’s friendship, in the past few months, has become the talk of the town as rumours of a fight between the two started doing rounds. 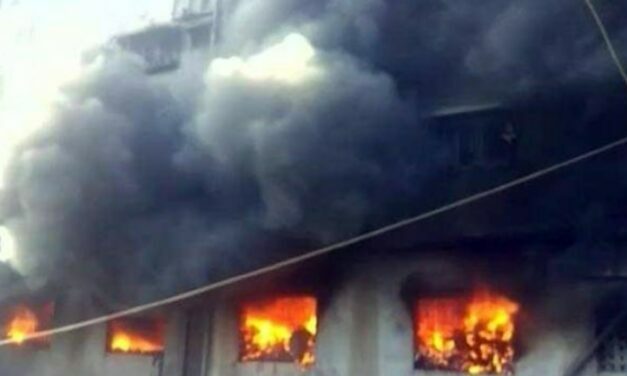 A massive fire broke out Friday (March 22) at a nail paint factory in Northeast Delhi’s Karawal Nagar area, officials said. 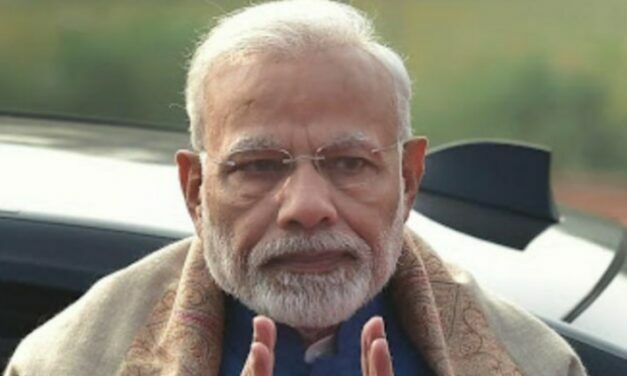 Twitter went into a frenzy as reactions poured in from the political spectrum moments after Pakistan Prime Minister Imran Khan tweeted that he received a message from PM Narendra Modi on the eve of Pakistan’s National Day.